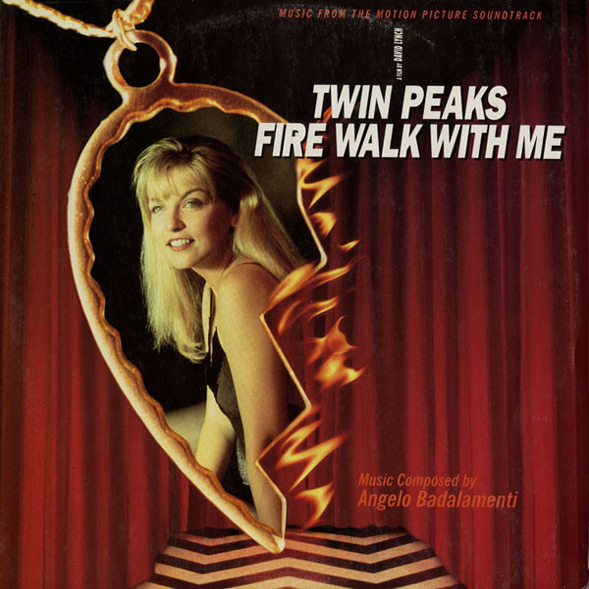 The soundtrack to the much maligned Fire Walk With Me, a film which divided opinion at the time but which has gotten considerably more impressive with age - and another standout, smokey soundtrack from an Angelo Badalamenti at the top of his game. We didn't know what to do at the time, but looking back now at the film and it's clearly a work of twisted, unpredictable genius - hinting at the sort of heady weirdness Lynch managed to achieve with Lost Highway and Mullholland Drive later on. 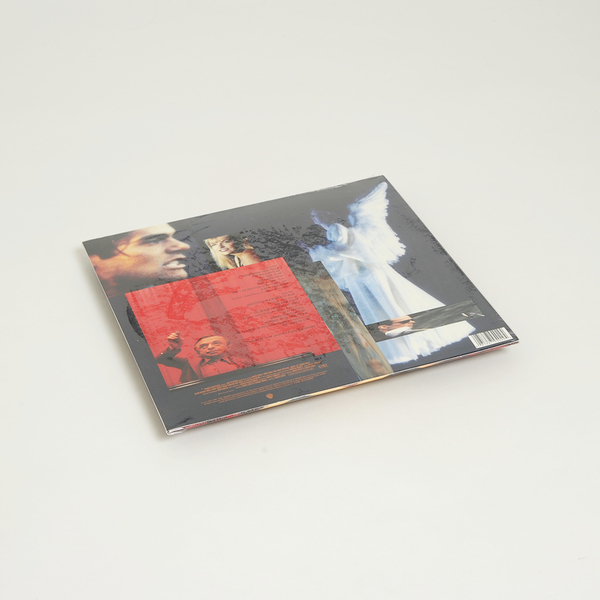 The soundtrack, as usual comes from Angelo Badalalmenti, one of our favourite composers, and in true Badalamenti style he revisits the soundtrack that made him a household name and reworks it into menacing submerged jazz. 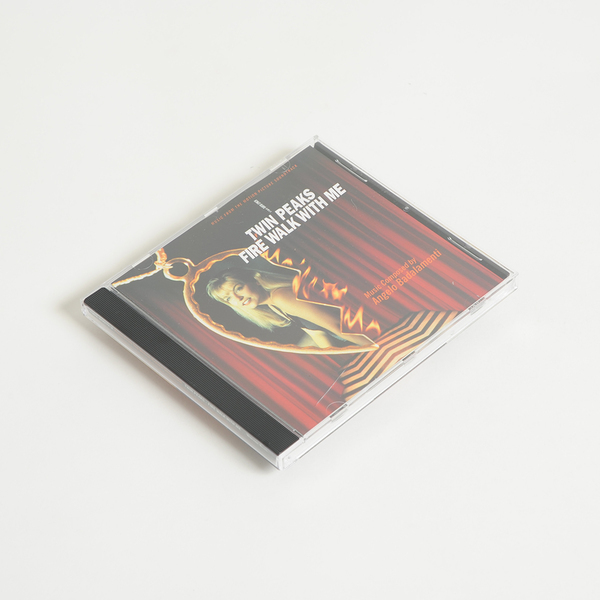 The soundtrack is also notable for showing many of us the incredible 'Sycamore Trees', a track which almost sums up everything David Lynch is about; distant, haunted strings and a vocal (from Jimmy Scott) which sounds absolutely out of time and out of place. 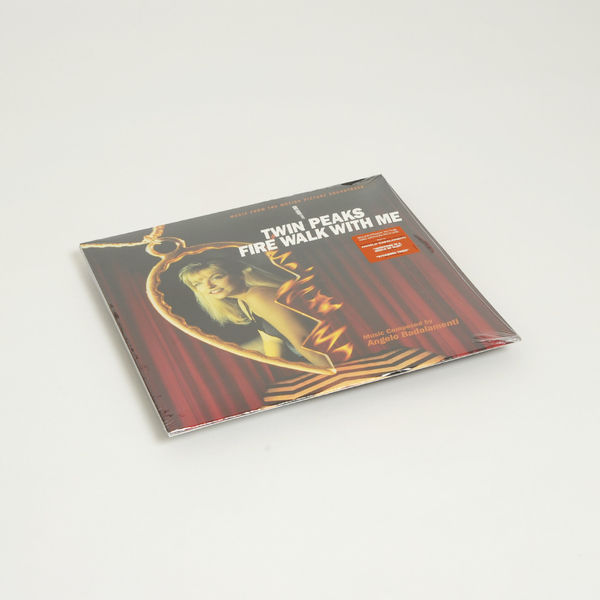 The original OST to Fire Walk With Me (not the Death Waltz version) - available on 180g vinyl LP.